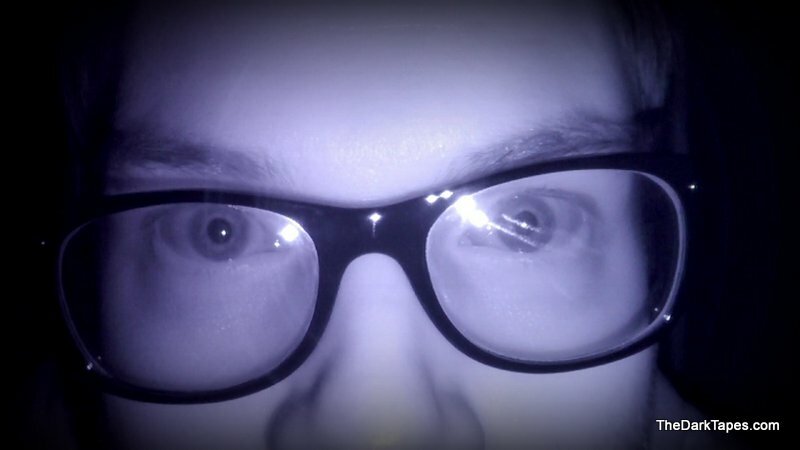 Over the past decade, The Poughkeepsie Tapes has become an artifact of horror fandom lore. Initially set for a 2007 release, John Erick Dowdle’s mockumentary profiling of a serial killer was pulled from the release slate and faded away. In 2014, the film received a light VOD release and vanished again. On October 10, 2017, The Poughkeepsie Tapes was given, for the first time, a proper release. It is currently available on DVD and Blu-Ray. 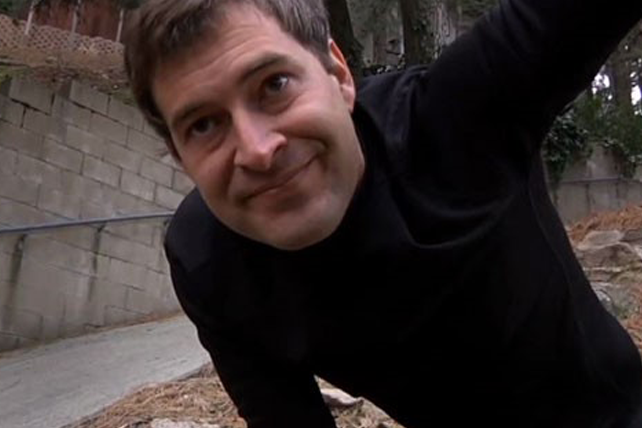 Creep is an independent horror film starring Patrick Brice and Mark Duplass. Brice also doubles as the director and triples as co-writer with Duplass. In it, Duplass plays Josef, a man suffering from inoperable brain cancer who has hired freelance videographer Aaron (Brice) to film what could be his final days for the sake of his unborn child.